Australia There are 40 products. Rich, deep crimson with crimson hue. A beautiful Cabernet bouquet of blackcurrant and mint with dark berried, spicy Shiraz and soft red fruits from the Merlot. 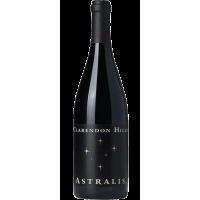 The palate is soft and juicy exhibiting flavours blackcurrant, blackberry and plum with a touch of nutmeg spice. 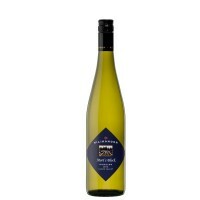 The nose displays lifted berry fruits, with hints of dark chocolate and spice. 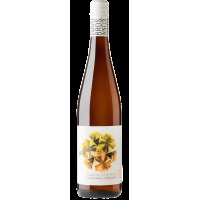 The palate is medium bodied with intense plummy fruit which fills the whole palate and, combined with the soft and approachable tannins, creates a very mouthfilling wine. 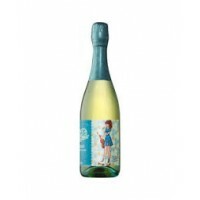 The length of flavour is long with plum and liquorice fruit, and spicy oak. Vivacious and full of class, Miss Molly is brimming with vivid maraschino cherry and plum jam that progress into layers of milk chocolate and mocha. Toffee and cinnamon notes intermix throughout the flavour spectrum as the bubbles add an undeniable vibrancy to the mouth feel. 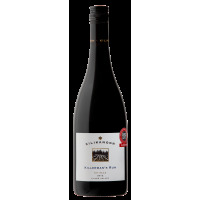 This wine is a lively celebration of McLaren Vale Shiraz, fitting for any occasion.